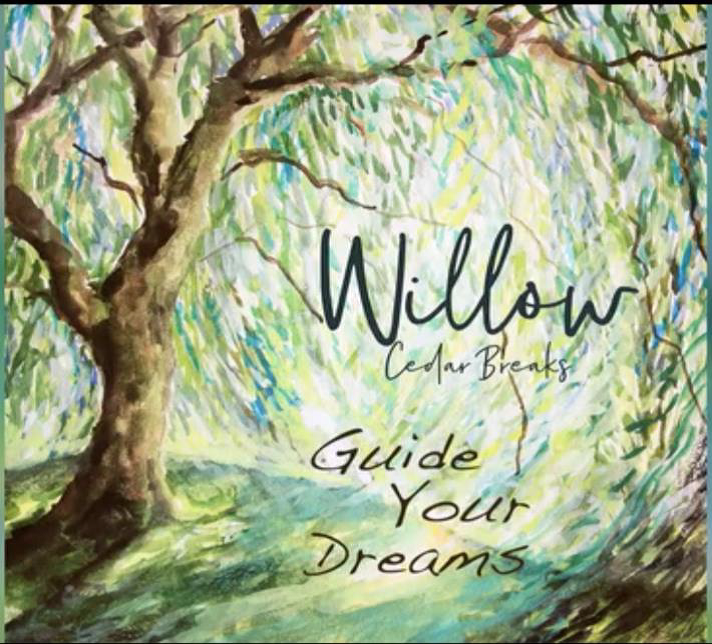 Cedar Breaks Band recently released “Willow,” a new song and music video that has won over a dozen awards in Film and Music Festivals across the country. “Willow” was written by band member Rebecca Croft who got her inspiration from the metaphor of the magnificent scenery of the endless mountains of Northern Utah while pondering how she could share memories in the loneliness present when a loved one is far away. “Willow” speaks of how love transcends distance and time. The surprise ending was a last-minute adaptation acknowledging the great sacrifices made every day by our courageous men and women in uniform. We sometimes forget that the sacrifice is two-sided. 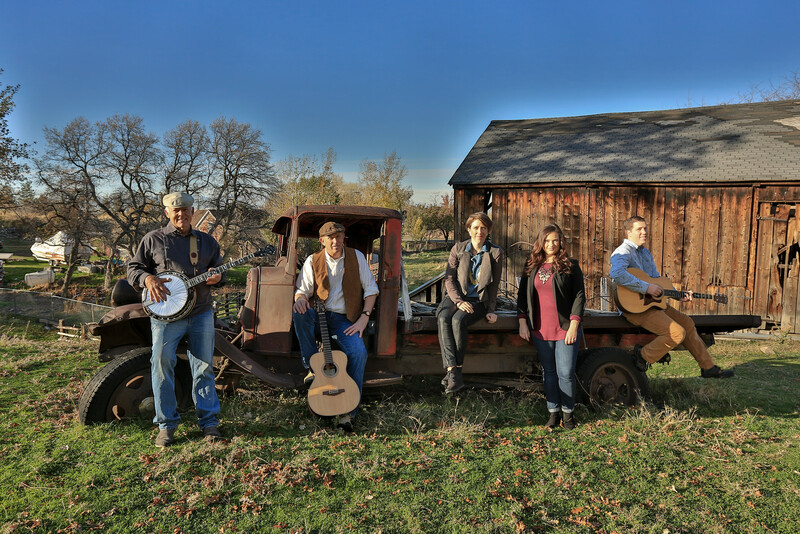 Prior to “Willow,” Cedar Breaks recently crossed their genre line with the song “Ayre” which won a number of awards, including Best Rock Song, Best American Song, and Best Pop Music Video, in music festivals across the country. 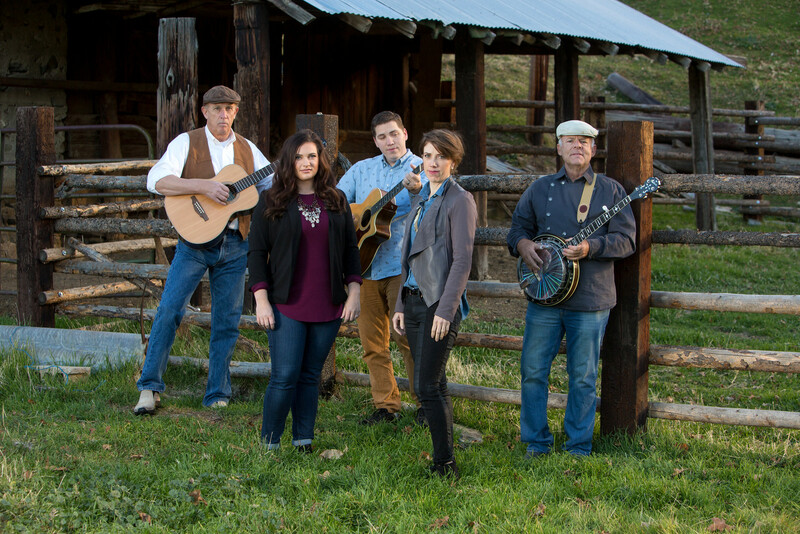 Though the basic trend of Cedar Breaks music is labeled “New Age Folk,” the band is very diverse and loose with that designation, presenting songs with rock, blues, bluegrass, and even gospel leanings. They combine strong and interesting harmonies with diverse settings of instrumentation including classical guitar, rock guitar, violin, piano, banjo, and drums. In the past few years, Cedar Breaks Band’s media has been featured in music and film festivals across the country, receiving awards for Best Country Song, Best Music Video, Best Short Video, Best Rock, Best Musical Documentary, Best Historical Documentary, and Best of 2016. 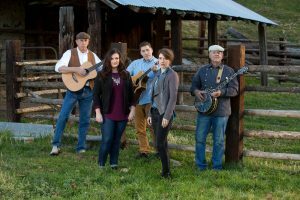 Their music has also been featured in the historical novel Upon Destiny’s Song, the historical documentaries Walking in Obedience, the Ole Madsen Story, Sweetwater Rescue, and the children’s book My Dog. Another children’s book featuring their music is due out in 2018, published by Guardian Angel Publishing and called Re-Run. The Band believes that the message of their songs and media, which includes music, films, music videos, and books, has the power to help ask the right questions and that answers can come to those that take the time to listen. Cedar Breaks Band loves making films that highlight the beauty of their state (Utah) and diverse culture. There is also an interesting inter-faith part of their story. The band’s music and videos have been featured at many Christian music and film festivals across the country, even winning some. Though the band presents its media as non-denominational, they bring the spirit of who they are to the world. Some of the band’s most popular songs and music videos that apply to Utah include: “Eutaw” filmed throughout Utah, award-winning “Prayer” filmed on the shores of the Great Salt Lake, “Light” filmed in the Wasatch Mountains and used at the 2002 Winter Olympic Games, and “Always Mine” filmed at the Salt Flats. 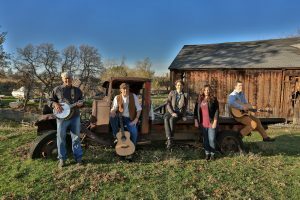 The members of the band include; classical guitarist Mike Ericksen, guitarist and pop singer Michael Gibbons, classical singer Rebecca Croft, pop singer Diana Rogers Glissmeyer, and banjo player Keith Behunin. They also work with a talented naturalist photographer, Norm Bosworth from BCI video. BYU student Chanel Kostich is their dancer.